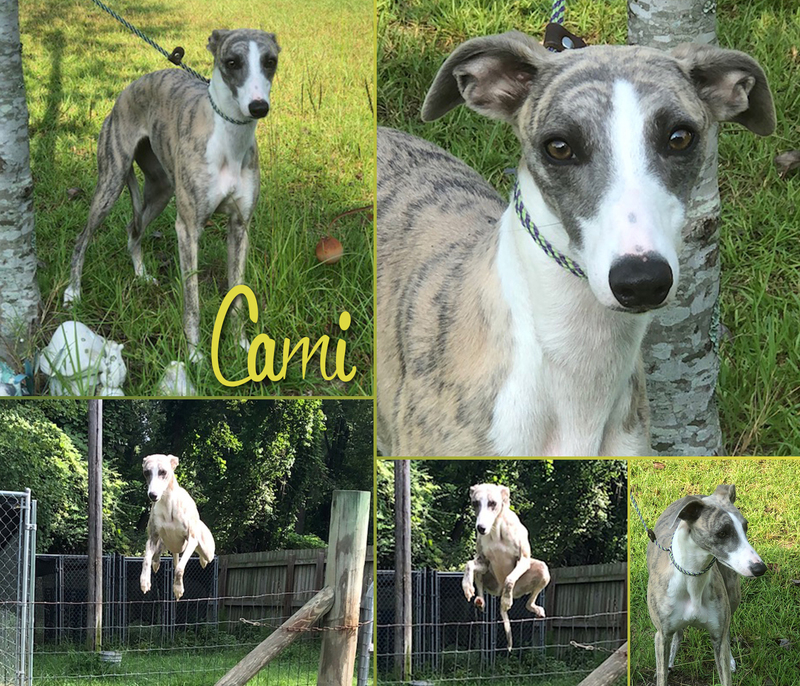 Cami is sweet and has a very lively personality. 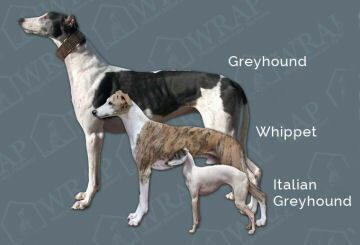 She is blue brindle with white markings and will be ready to go after she is spayed. There will need to be some special considerations for her new home as she is a fence jumper, and believe me, she flies over the 4’ fence, but she can also easily scale 6’ chain link. She would be best in a home that lead walks their dogs. However, not an apartment because she is vocal and her bark is very loud. Becoming Cami’s new person or family could be very rewarding as she has a lot of love to give. And she might make an awesome dock diving or agility dog.